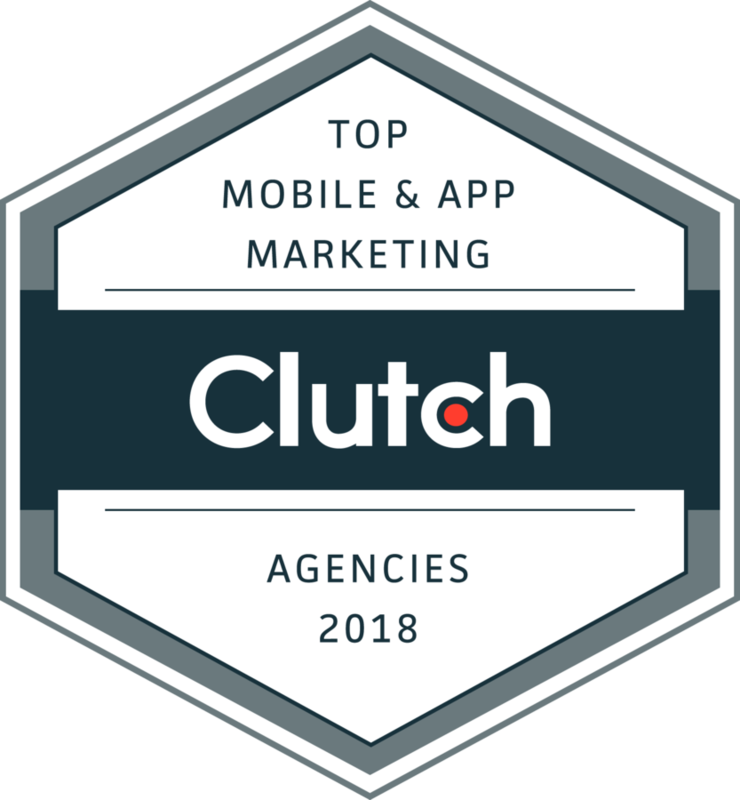 Molinari Pools adopts cutting-edge technology by adding the customer portal feature from The Service Program to make their customer’s experience and communication better and more streamlined. VERO BEACH, FL, November 08, 2018 /24-7PressRelease/ — Molinari Pools adopts the customer portal feature from The Service Program to better compliment their customer service and experience. “The customer portal gives us the connection to our customers,” said Joel Molinari, Jr., Operations Manager and Partner. “It provides them access to their data, gives customers the ability and freedom to put work orders in and allows us to respond to them. Providing the option of a customer portal bolsters the strength of the service we are providing,” says Molinari. 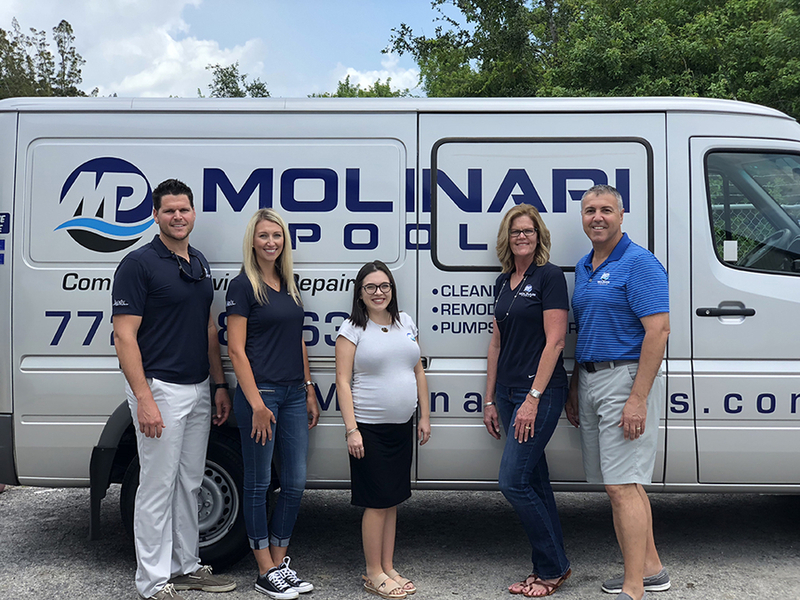 Founded by Joel & Vicki Molinari in 1996, Molinari Pools in Vero Beach, Florida is now a second-generation pool service company. While Joel and his wife Vicki still maintain active management roles and partnership in the business, Molinari Pools’ day to day operations are overseen by Joel Molinari, Jr., Operating Partner & Operations Manager who has been working for the company for nearly 10 years. In their over 22 years in business, Molinari Pools has gained experience in dealing with all facets of swimming pool and spa service. They provide solutions for all pool and spa needs and offer all maintenance and repair services relating to swimming pools, except for new construction. While they do not lock customers into contracts, their “unofficial” contract is customer satisfaction. As they’ve grown, their team mindset has been key to serving and retaining satisfied clients in Indian River County over the years. Westrom Software is a privately-owned software development company located in Vero Beach, Florida with more than 30 years of successful business application development experience. Founder and CEO Bill Westrom employs a wide range of IT professionals, marketing professionals, technical support and training professionals that efficiently manage work practices, distinguishing the company from firms offering similar services. Westrom Software focuses on setting the standard in business management software for service and direct store delivery industries. For a full list of the industries Westrom Software benefits, visit www.theserviceprogram.com or contact Westrom Software at (866) 480-1879 for more information.